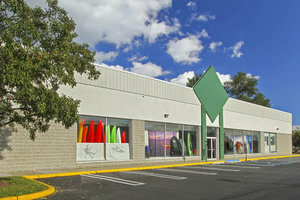 This bright retail space is in the on-the-rise area of Paramus. 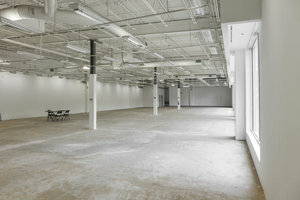 It is an ideal location for brands to host a Temporary Retail Venture or Ready-To-Wear Retail. The large ready for rent shop has a traditional frontage with a classic window display, the space is filled with a bright natural light. 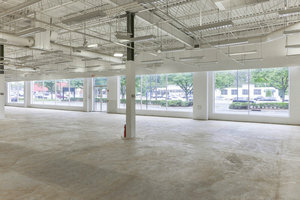 The interiors are basic with white walls and polished concrete floors giving the space a bright feel. 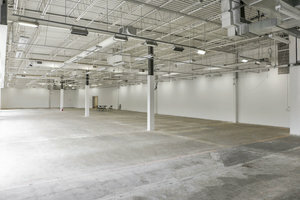 This space offers basic amenities including a security system and can accommodate a variety of brands launches. Located close to Paramus Design Center and this space benefits from unprecedented foot traffic and is ideal for brands to make an impact.